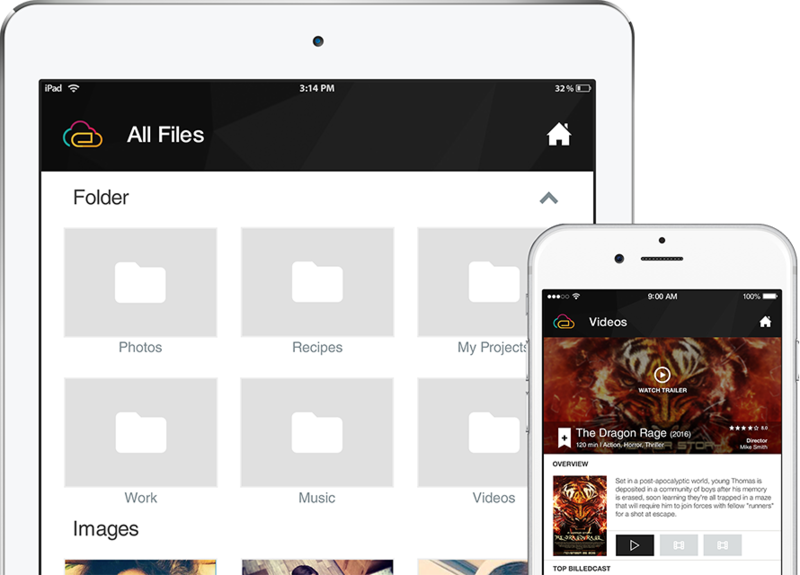 EasyCloud is a smart solution to browse, view and play your files and content from your Dropbox/ Google Drive/OneDrive/WD MyCloud, documents, photos, songs and video files on your Apple TV. using your remote and comfort of sitting in a Sofa. 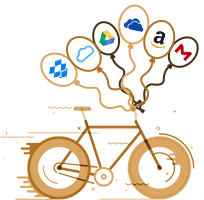 It caters to most of the files type for viewing on large screen and best render on Apple TV. 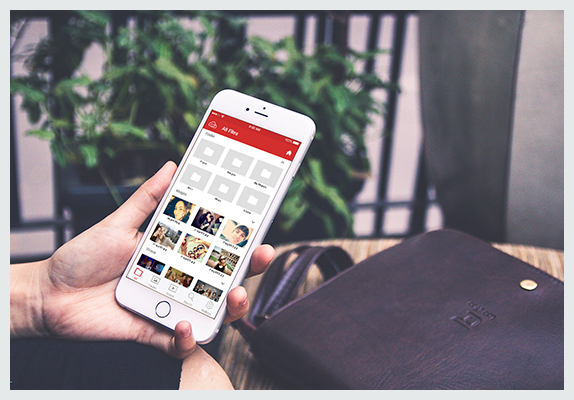 Access your media from anywhere anytime, Easy WD MyCloud provides full support of your media locally and remotely. Now even enjoy your friend’s cloud media on your Apple TV. Its as ‘easy' as pie. Whichever is your choice of storage on Dropbox or Google Drive or One Drive or WD MyCloud ; just authenticate it using your web browser/phone and viola. EasyCloud brings much awaited MEGA cloud service to Apple TV and its the best you can imagine. With streamable video playback for all video formats, elegantly arranged directory listing and much more. 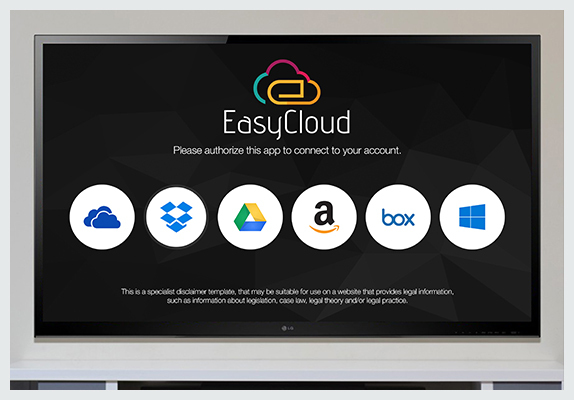 EasyCloud Home provides full support to your home media PC/Mac and devices over SMB. Access all your home network shared content directly onto your Apple TV, no installation required, quick easy and as simple as 1 2 3. EasyCloud provides you full view of updates in your account, trends and media to full glory of a large display. 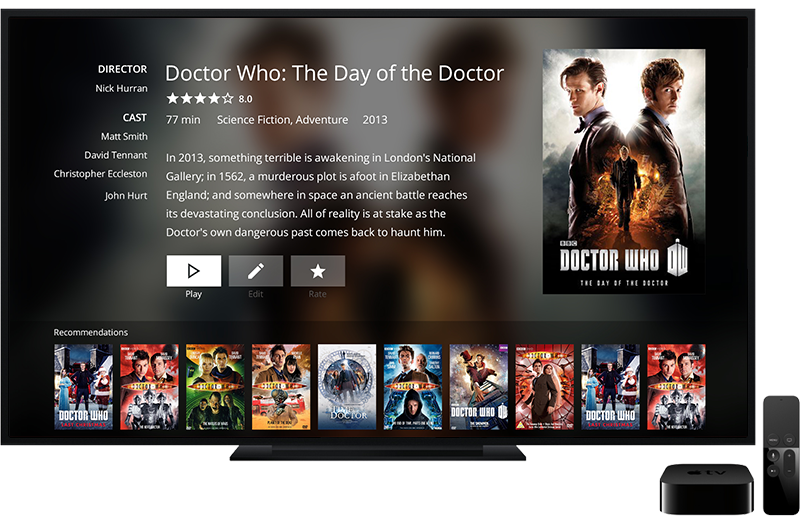 It securely works with the help of Yandex APIs to bring your content to yur Apple TV. Super fast playback and supports all video format including MKV, MP4, MOV , AVI , WMV and many others. Browse directory/files effortlessly from your cloud account. All your files are arranged elegantly. Your media looks more beautiful with online metadata that automatically add cover art and other metadata for your movies from TheMovieDB. easy-to-use gesture controls and interactive video player make it super easy to control video playback. "Excited to finally see a 3rd Party WD My Cloud app for the new Apple TV. 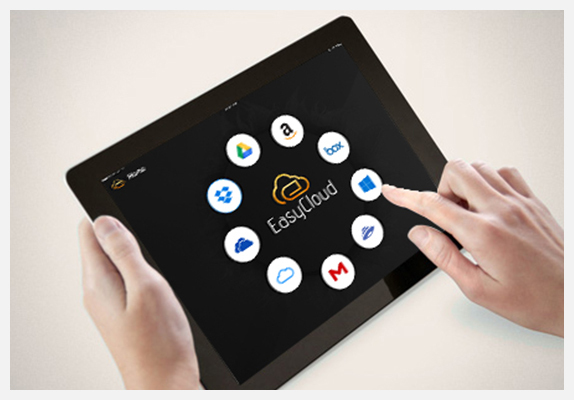 I am excited to try out some of the other EasyCloud apps as well." "This is the best way for WD my cloud owners to connect with their Apple TV. Keep up the good work." "I would like to commend you on your excellent app - EasyCloud Ultimate App. It is quite a fantastic app, but more importantly - it is easy and accessible. Thank you from the bottom of my heart for making this fantastic app." "Thanks for working out an app for Apple TV that allows displaying Google photo viewing. Just what I was looking for"
"This app works great for looking at photos and videos stored on OneDrive."